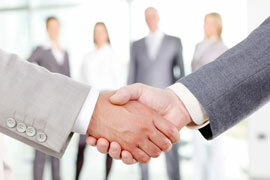 Since 2004 we are one of the established Executive Search Companies within Austria. such as IT & SAP / Manufacturing / Finance / Brand Products. Use our experience and arrange a free consultation with us. Here you find your contact information.